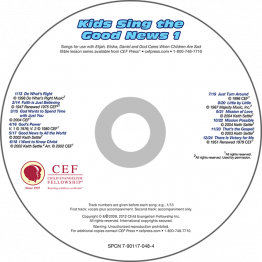 Five-lesson series giving help and hope to children in difficult situations. Lessons include the following Bible characters: Jephthah, Ruth, Samuel, Peter and Matthew. 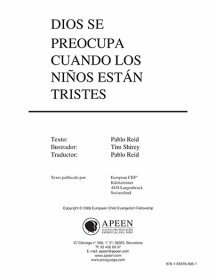 These five topical lessons provide helps and hope to children who are in difficult situations. 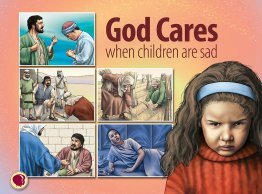 Biblical accounts are used as illustrations of how to deal with certain life situations. 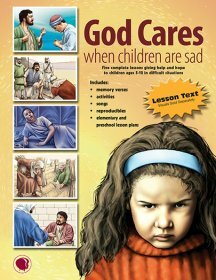 Lesson text for this topical series God Cares When Children are Sad.